For release no earlier than Wednesday 29th January 10:00 EST / 15:00 UKT / 23:00 SGT. Nous.net launches Spark Profit, a free app that pays for predictions. 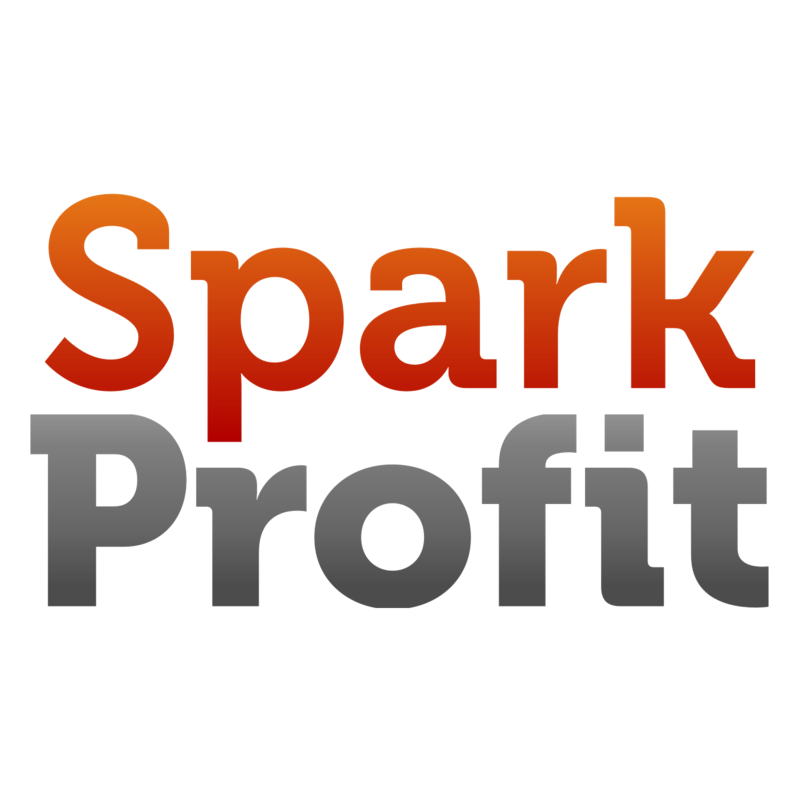 Tokyo-based Nous.net has launched “Spark Profit”, a free app that rewards skilled predictors with weekly incomes. The user-friendly system was built for the whole world to “have a go” – it’s completely free, users need no experience and it is designed to fit into people’s spare time. The company’s CEO, Justin Short, describes it as “totally free trading” due to its initial focus on financial markets. Despite the absence of personal risk, all skilled users will earn money. Short says that they have been testing and refining the system in a limited pre-release and have already awarded US $15,000 to players in 70 countries. Spark Profit was released simultaneously for desktop browsers, iOS and Android mobile devices and is available at sparkprofit.com. Players can currently make predictions about major currency and also Bitcoin prices, with additional financial markets and other domains to follow. Nous’ profits come from a unique business model, which they call “crowd-sourced alpha”. They use the players’ inputs to make, and trade upon, their own predictions. This innovation ensures that players have no risk of loss because they do not need to pay or invest in the service. Nous aims to discover, train and partner with the next generation of trading talent. Nous was founded in 2012 by five Finance and IT professionals each with up to 16 years’ blue-chip experience. Nous will also be demonstrating their new Spark Feed product at Finovate Europe in early February, and the company will appear as a finalist in the UK’s “Million Pound Startup” competition in late February. Posted on February 3, 2014 by nous.net. This entry was posted in announcements, press. Bookmark the permalink.